Tracking every new patient your website produces, naming names. 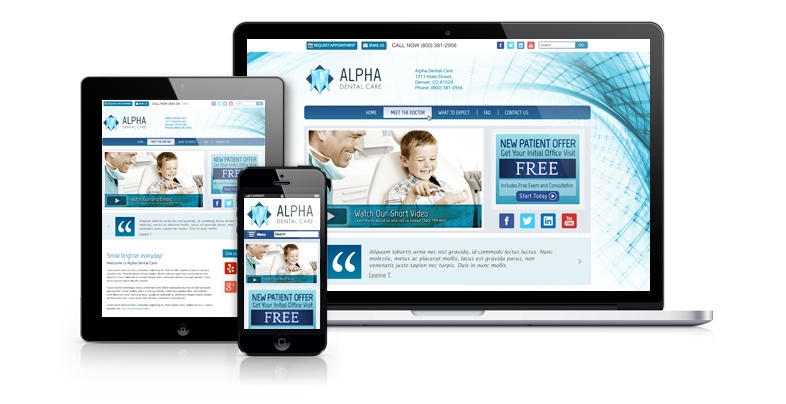 Focusing on conversion, turning more website visitors into new patients. In house SEO and content writing team saves you time and money. Cultivating relationships with a monthly newsletter and eLearning. Three service plans to fit your budget and monthly new patient goals. Join thousands of other practitioners who trust us to manage their practice website and their online marketing. If you haven't put your practice on the Internet, or your current website is under performing, put Smile Marketing to work today. Any questions contact us or call on (800) 381-0228. Is your online presence converting new patients? Get a free no-obligation review of your website and receive an objective analysis of your current practice website and strategy. 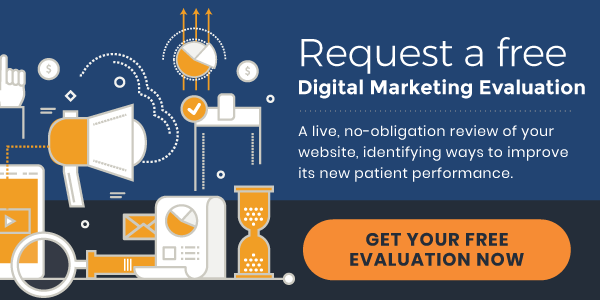 Just give us your URL and we'll send you a detailed report with actionable tips on how to improve your new patient performance. Online Form – Have Questions?